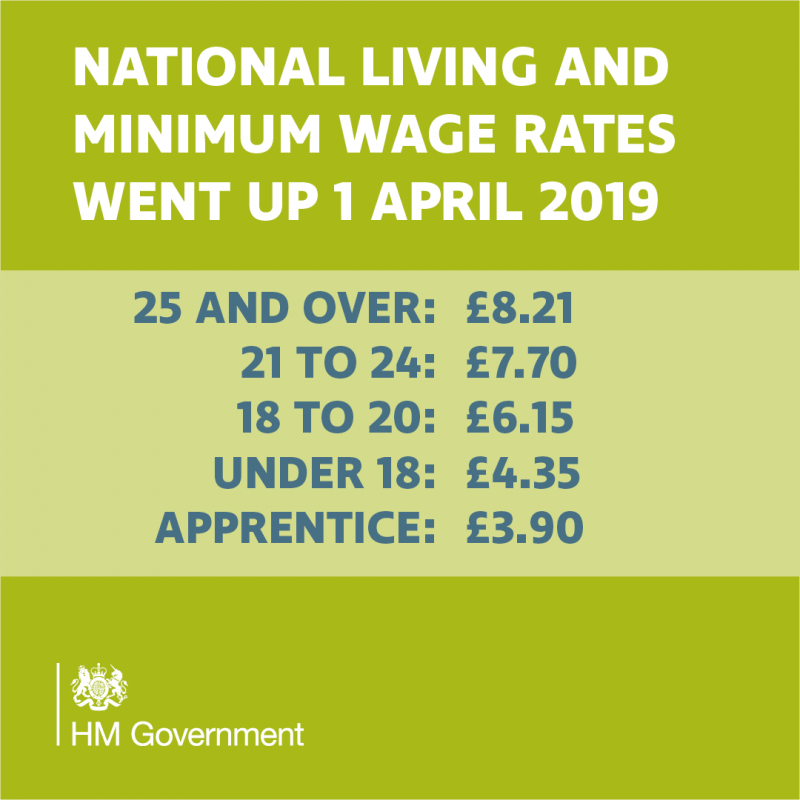 The National Minimum Wage and the National Living Wage both increased on the 1st of April. Employers need to make sure they update their payroll so employees are paid correctly. Check the rates. If you discover you’ve been paying your staff below the correct minimum wage, you must pay any arrears immediately. Even if you’re paying your employees at or above the National Living or Minimum Wage, mistakes can happen. Check the GOV.UK website for the most common payment mistakes and make sure you’re paying your staff correctly.